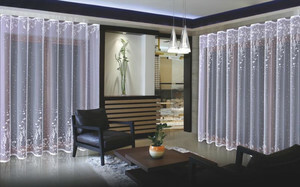 Curtains to the living room and the room. 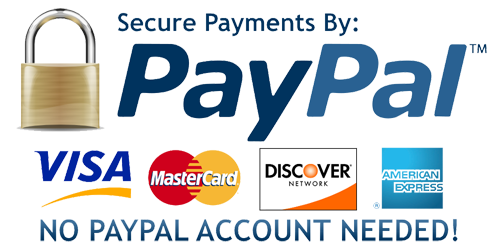 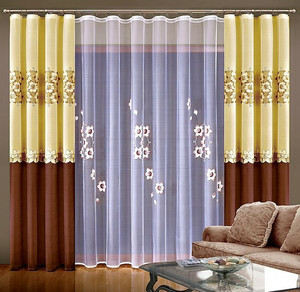 In our shop you will find a wide variety of different designs, colors and styles of trendy and modern cheap curtains for the living room and the room. 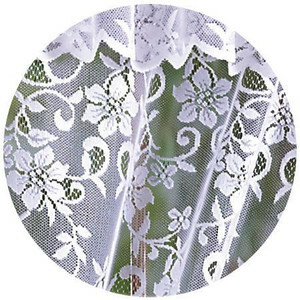 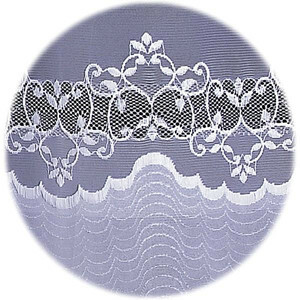 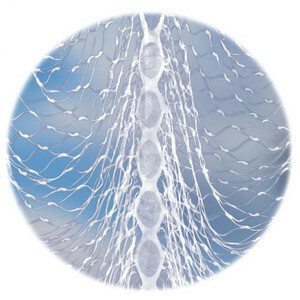 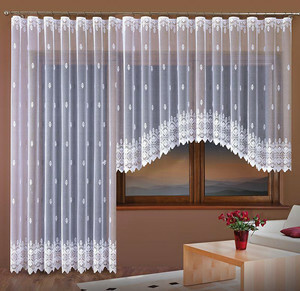 You can choose between traditional jacquard curtains, white or other colors, and zwiewnymi, light curtains to the room and the living room and modern curtains pasta. 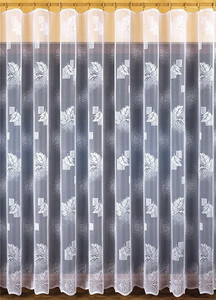 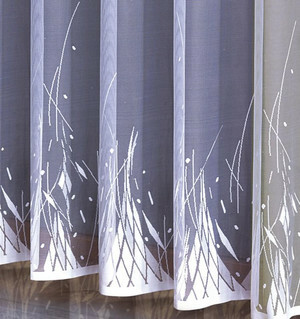 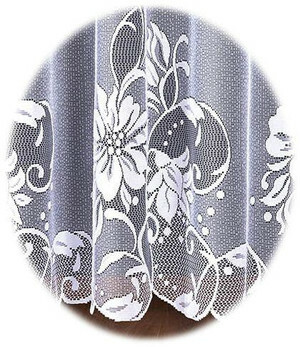 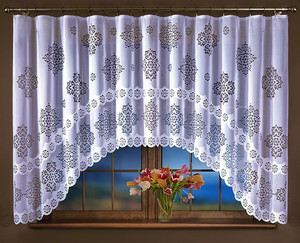 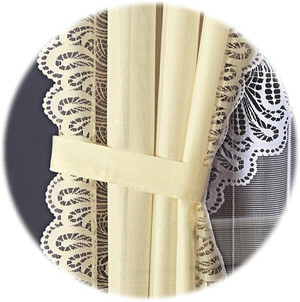 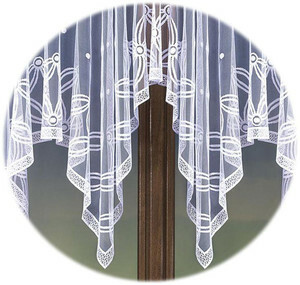 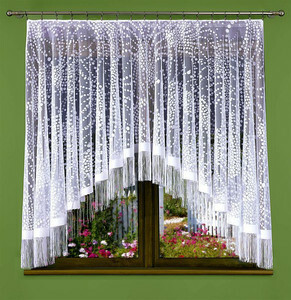 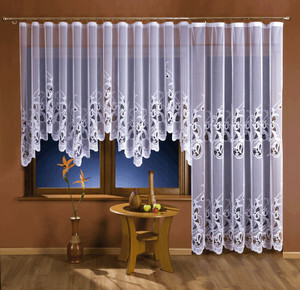 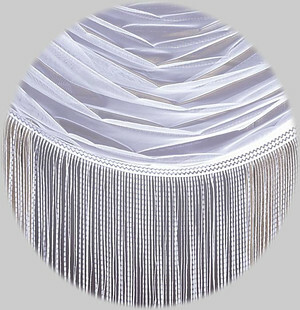 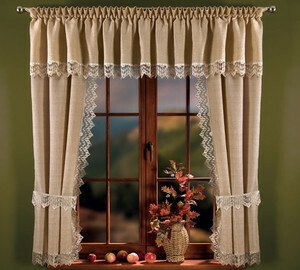 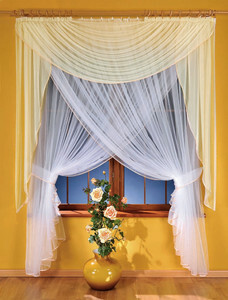 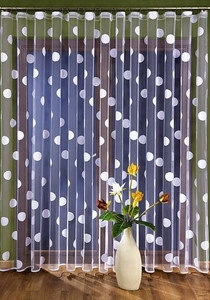 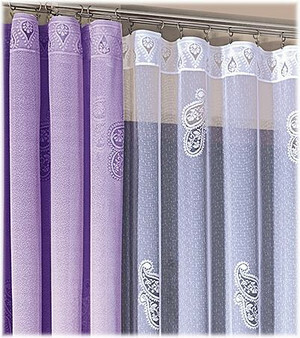 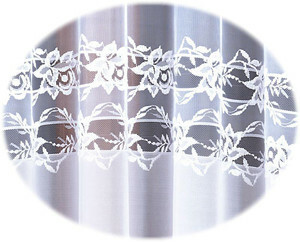 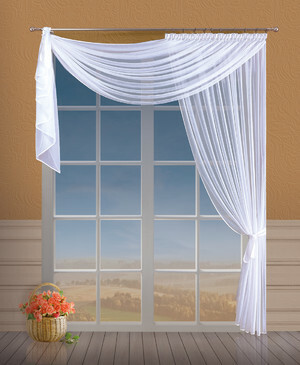 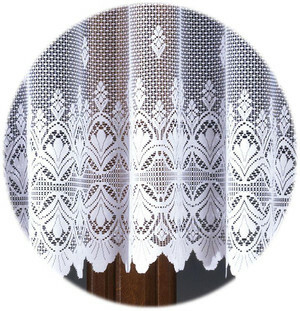 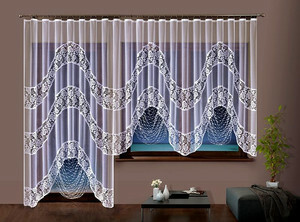 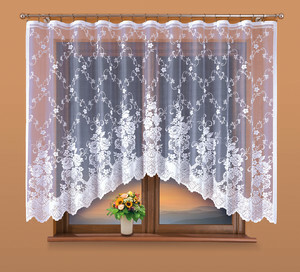 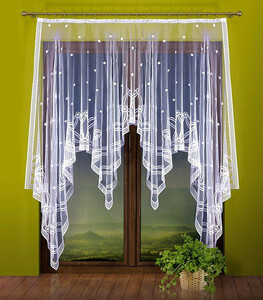 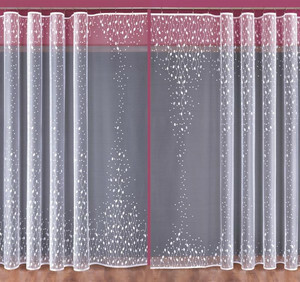 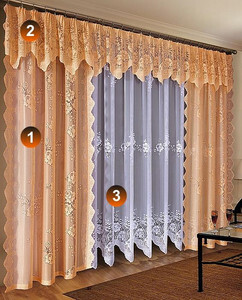 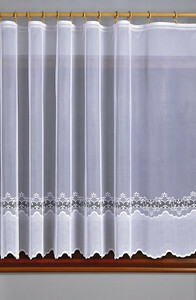 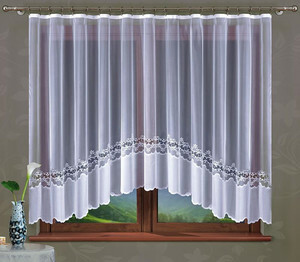 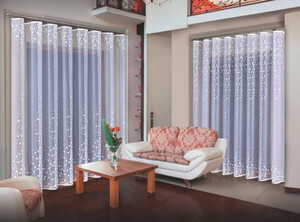 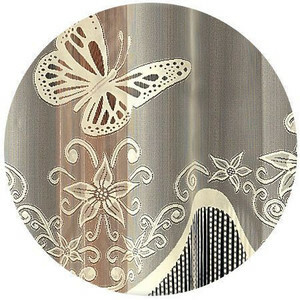 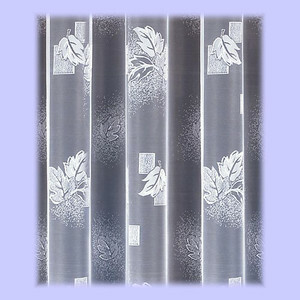 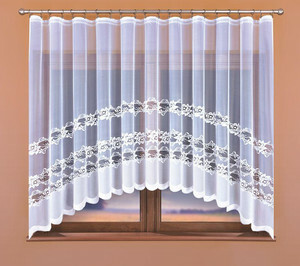 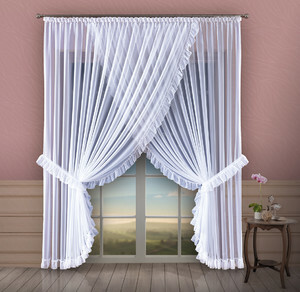 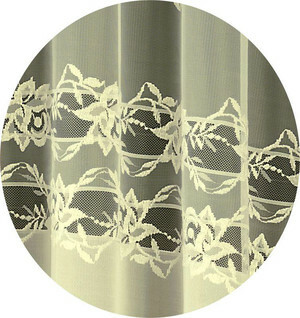 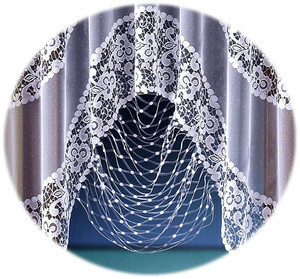 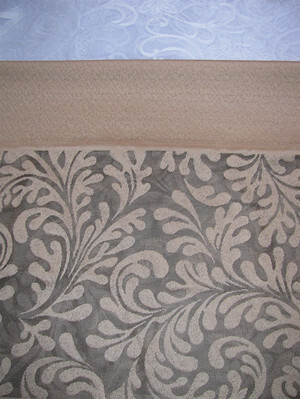 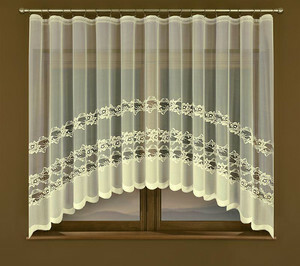 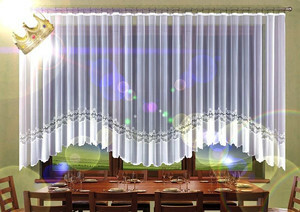 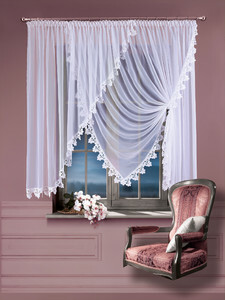 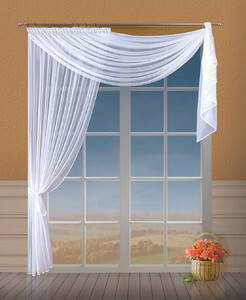 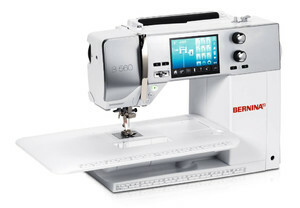 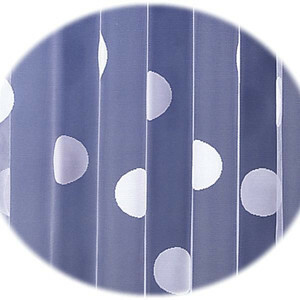 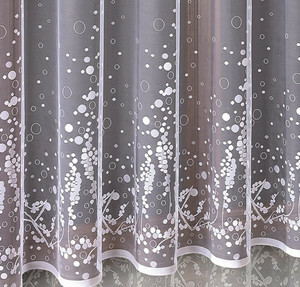 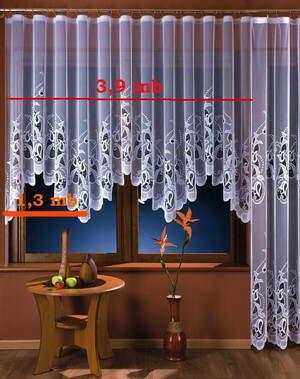 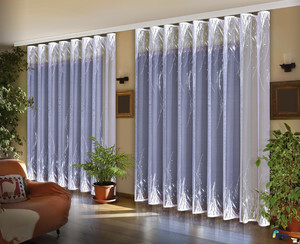 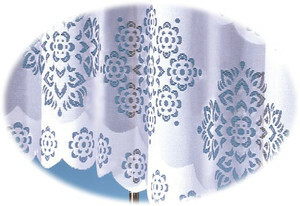 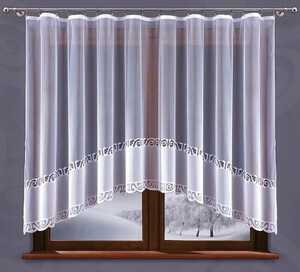 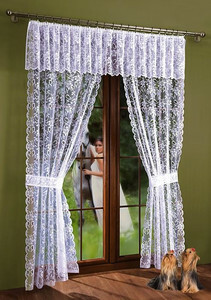 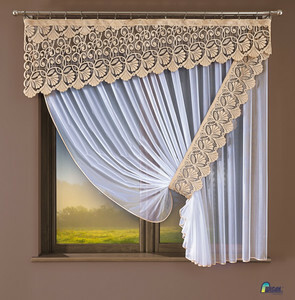 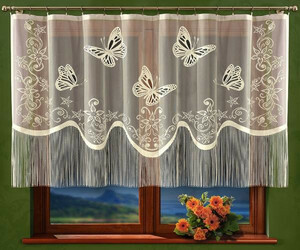 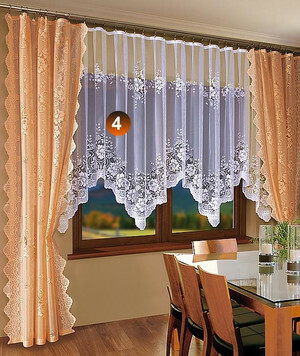 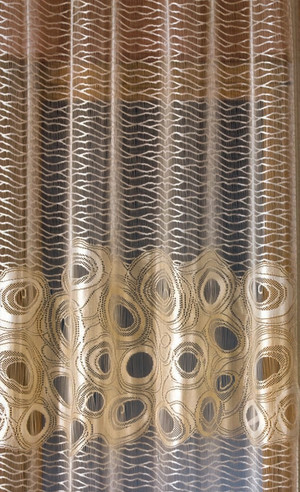 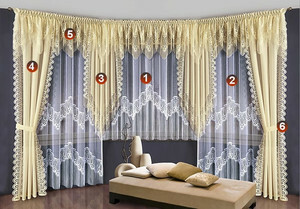 You can buy ready-made fashionable curtains to suit every style and character of the room. 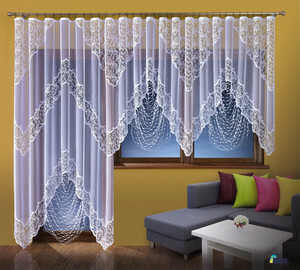 On offer are both chic ready-made curtains for the living room, which will certainly awaken the imagination, fashionable and modern Polish curtains for all kinds of interiors and elegant and rustic window decorations for the room with a similar climate. 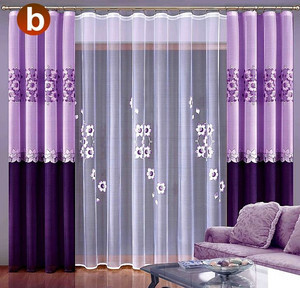 Extremely rich offer will decorate each window, and the right choice of color and pattern curtains for the living room can make the interior will gain an amazing atmosphere and an interesting effect.